PUTRAJAYA, Malaysia’s new Federal Government Administrative Centre, is a model city that has been built based on detailed planning, innovative urban design and architecture. 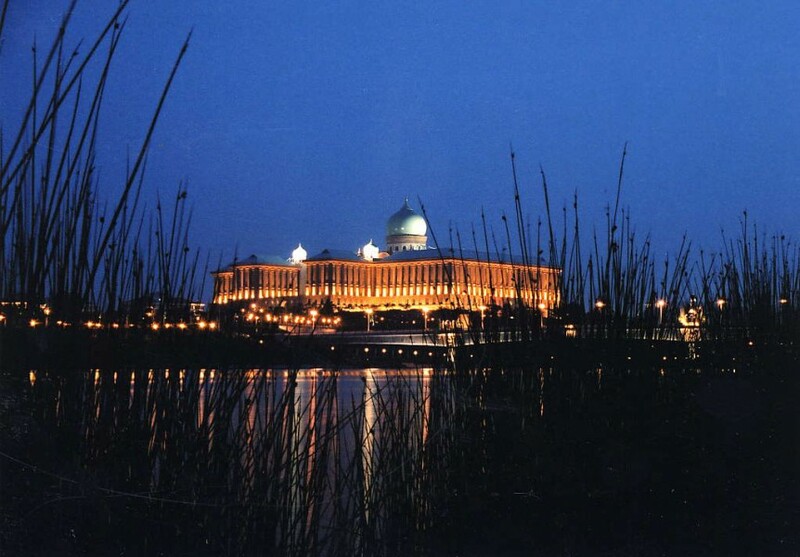 Putrajaya is a city with a vision. Its pleasantly landscaped roads and parks as well as modern buildings clearly reflect the duality of the development theme « Garden City, Intelligent City ». Of the city’s total land area, a third is being developed into parks, lakes and wetlands while the remaining areas are for Government offices, residential and commercial development. It is a modern city which reflects the aspiration of the people of Malaysia for the country to become a fully developed nation by the year 2020. Strategically located within the Multimedia Super Corridor (MSC), Putrajaya sits at the hub of Malaysia’s emerging multimedia technologies and state-of-the-art infrastructure which include the Kuala Lumpur City Centre (KLCC) in the north and KL International Airport (KLIA) in the south. The city’s sophisticated physical and IT infrastructure hence provide for the needs of not only the government sector but also the business community. The Garden City concept provides for an exhilarating sense of nature and adventure especially with the development of twelve metropolitan parks, each being exclusively designed to showcase its own breathtaking sceneries. 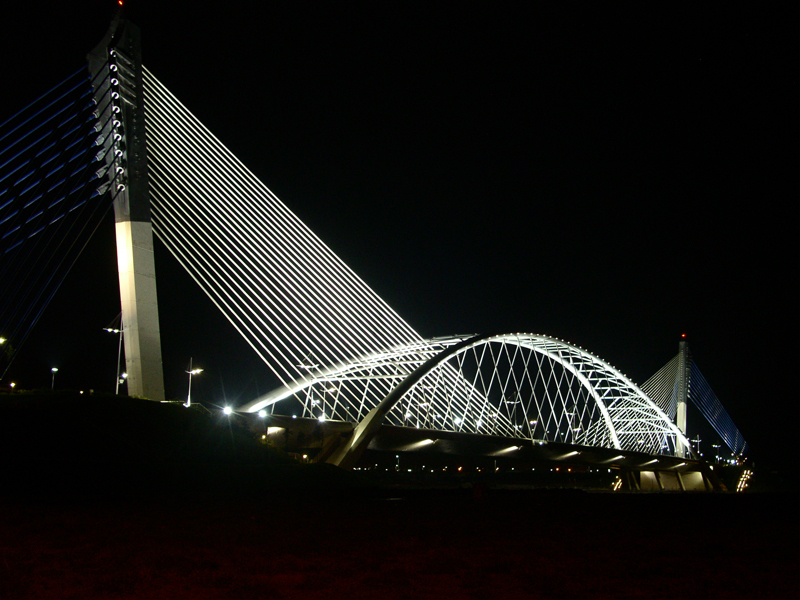 In 2002 , the Putrajaya Lighting Masterplan was developed as an integral component for the City to establish the visual and practical criteria that will ensure the night time ambience of Putrajaya is dignified, endorsing its status as the new Federal Administrative Centre. Besides in line with the city’s intention to create night ambiance that is conducive for public activities, the Lighting Masterplan also outlines guidelines that ensure visual aesthetics are successfully balanced with the needs of public safety and amenity. 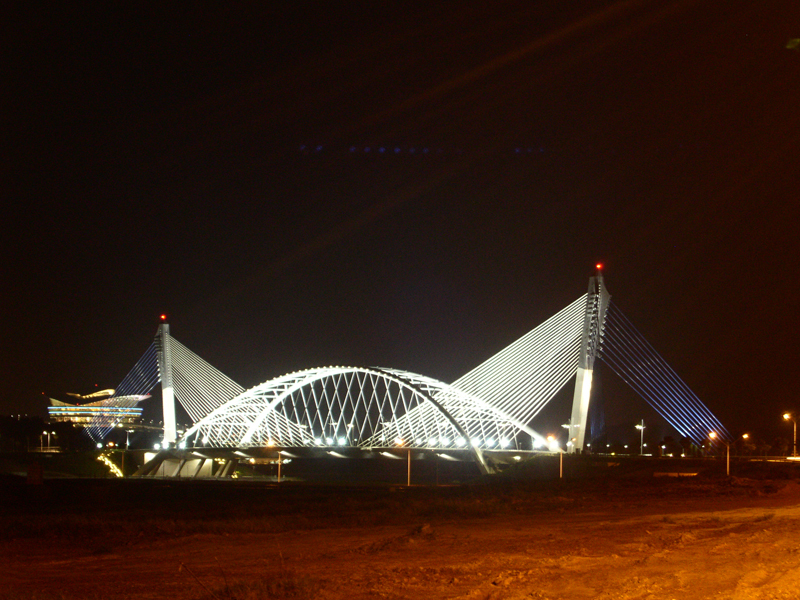 Every year, the City of Putrajaya organises the LAMPU Light Festival, in December. The fifth edition held in 2017, was expected to attract one million visitors. For more information, go to LUCI Light Festival Calendar.